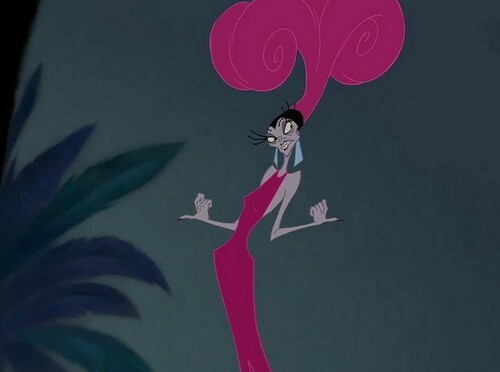 Yzma in kulay-rosas. Not a fanart, but she really wears pink.. Wallpaper and background images in the Disney Females club tagged: disney females animated movie yzma the emperor's new groove pink. Not a fanart, but she really wears pink.